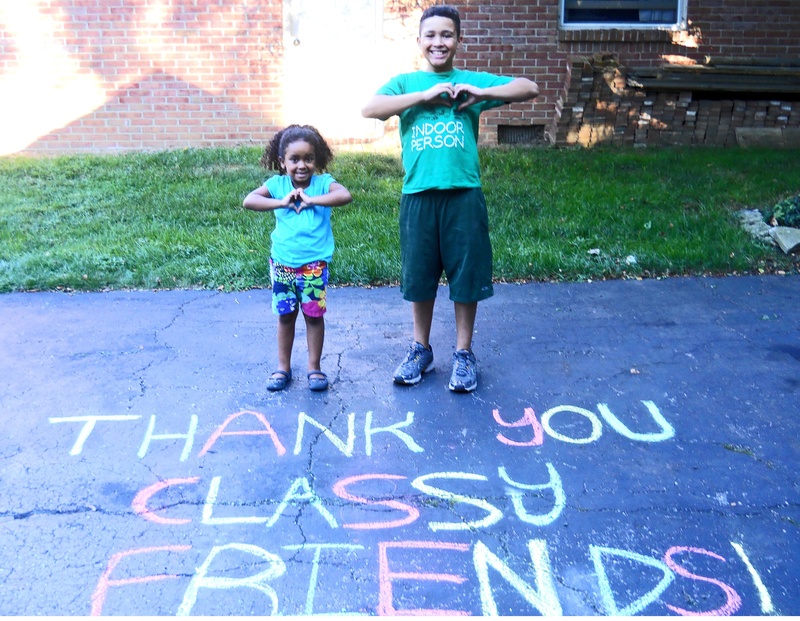 Stay Classy’s “Most Innovative Use of Social Media” award, and it’s all thanks to…YOU!!! That’s right, your votes put on on the winner’s podium. 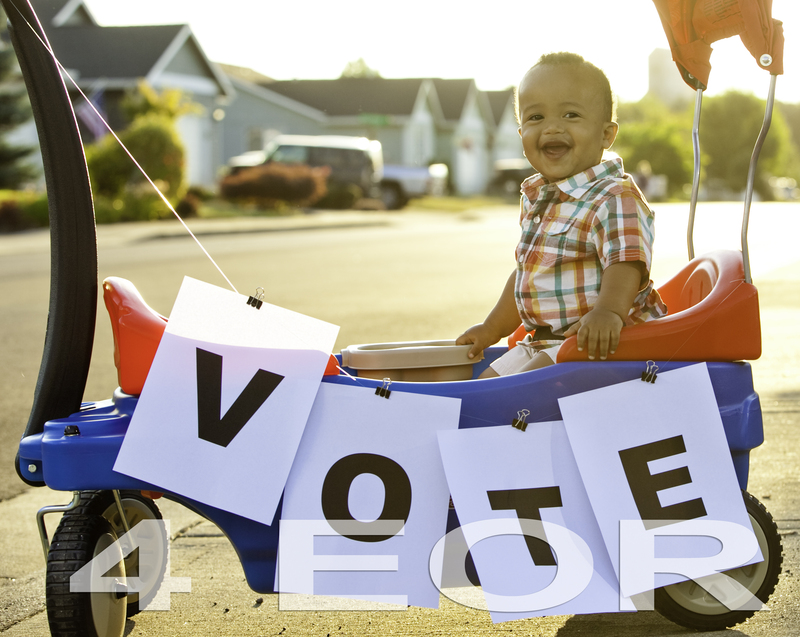 The last round of voting begins this week, but don’t worry, your part is done. A panel of judges will choose a single winner among the top 10 in each category. Fingers crossed, on September 17th, EOR will be given a mighty sum of money to help the girls at Children’s Heaven. Thanks to each and every one of you who brought us this far. YOU are EOR! How Classy is that? Do you live in the San Diego area? Want to join us for the award night? To purchase tickets click here. Thanks again for your votes, and your votes and more votes! It’s crunch time friends! We only have 3 days left to secure your vote in the Classy Awards. Were currently 3rd out of 25 in the most innovative use of social media category. 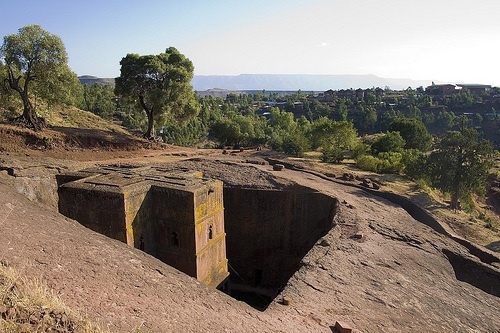 Should we win the prize of $15,000 it will go to purchase land for Children’s Heaven in Addis Ababa. Like many of you, Children’s Heaven holds a special place in our heart. Haven’t vote yet (only one vote per email address) please visit Classy then under charity categories click on most innovative use of social media by a charity. 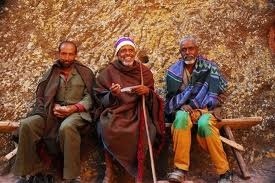 Click vote on Ethiopian Orphan Relief then in upper right hand corner submit my vote. It’s free, simple and only takes about 22 seconds. 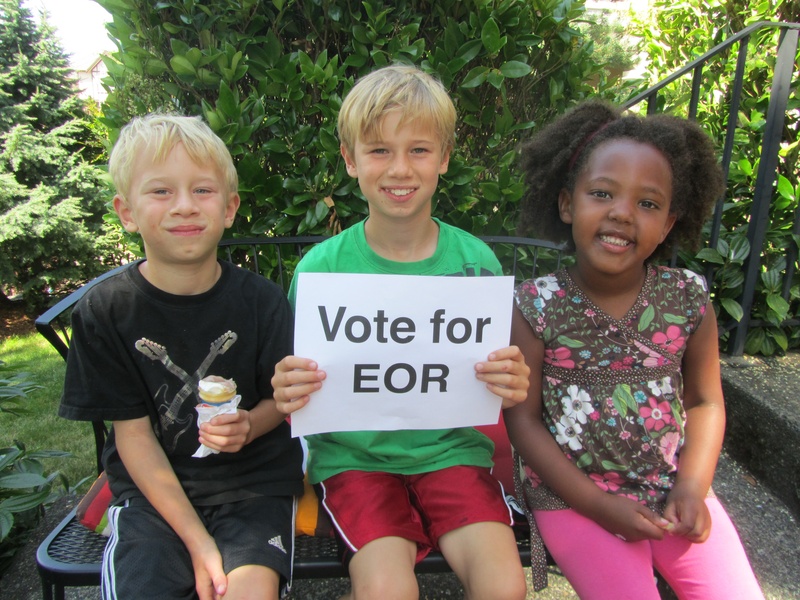 We have really been feeling the love by so many of you who’ve shared your photos of “vote for EOR” with us. 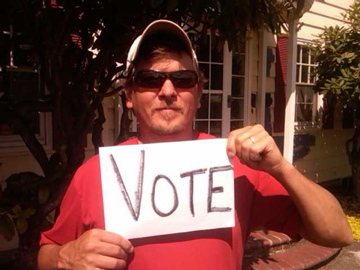 Take a look at this little 2 minute video to see our friends encouraging others to vote. 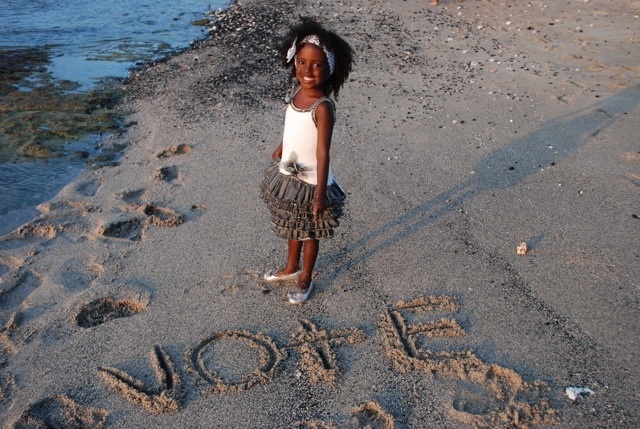 Your vote must be cast before midnight Thursday! Don’t forget to share with all your friends, facebook page, co-workers and family. Only 10 more days to vote in the Classy Awards! 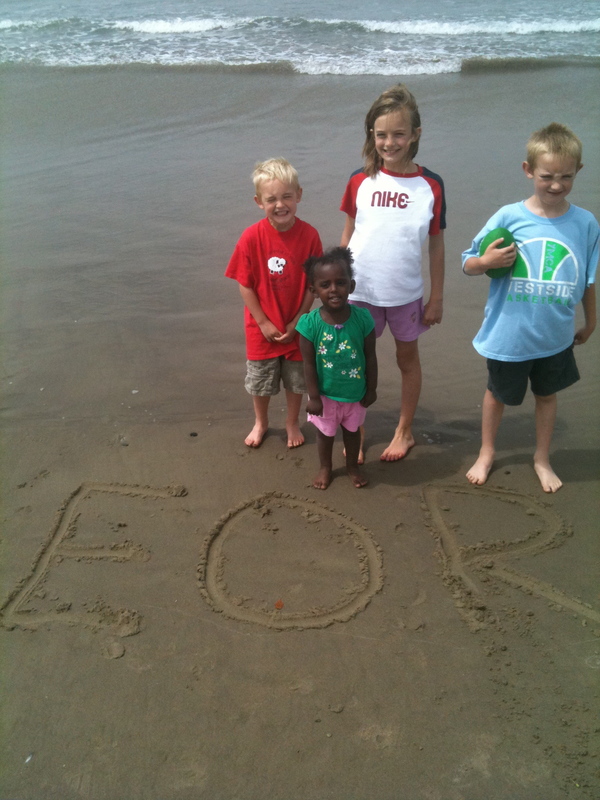 Please vote for Ethiopian Orphan Relief! 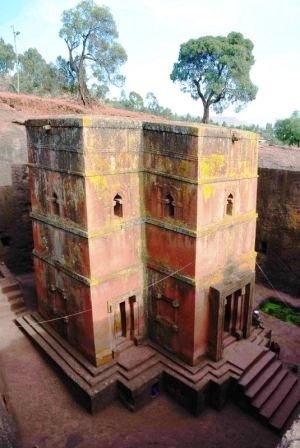 Click here then scroll down to’ Most Innovative Use of Social Media,’ then click on Ethiopian Orphan Relief and submit your vote. 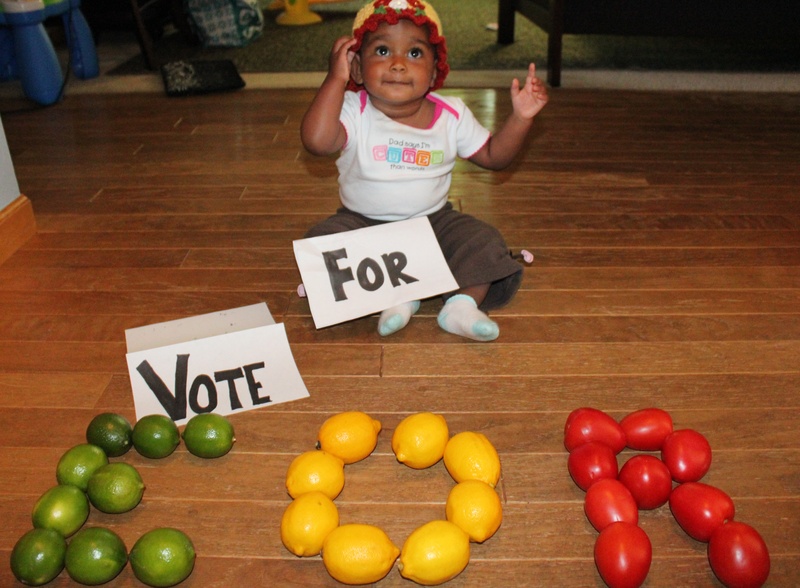 Your vote will bring us one step closer to winning $15,000! You can only vote once per email address. So if you have a family of 5 and all of you have separate emails then that’s 5 votes you can cast! 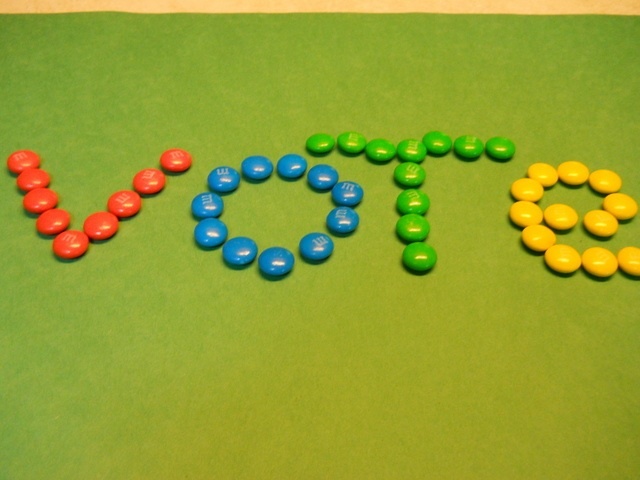 It’s simple, free and that one click can bring us one vote closer. Right now were 3rd place out of 25 for most votes! Let’s ROCK it and get to 1st!! !